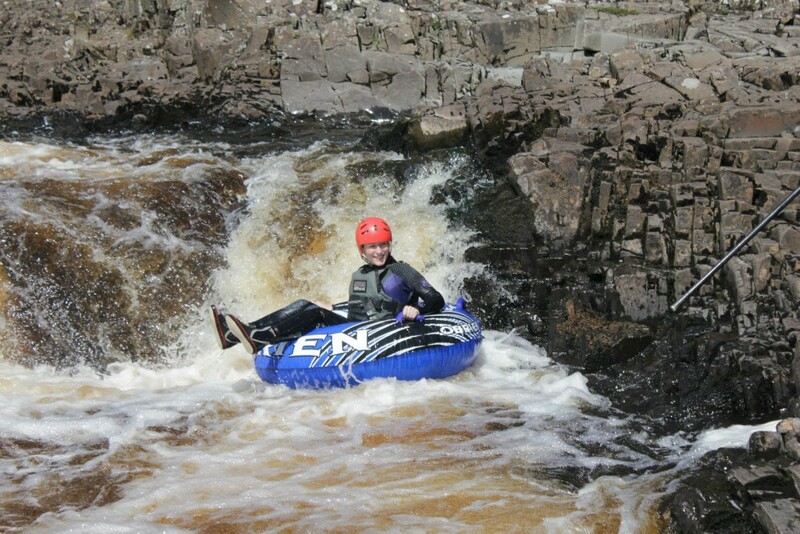 When Endless Adventure North East first started in 2012 our focus was to share our passion for raw adventure with groups and individuals, enabling them to experience something special. As our offering has expanded, our diverse range of activities have served as an achievable yet challenging accomplishment for groups and individuals to strive for and gain as much sponsorship as possible. Over the past 12 months we have had a rush of brave and committed participants all successfully completing challenges. 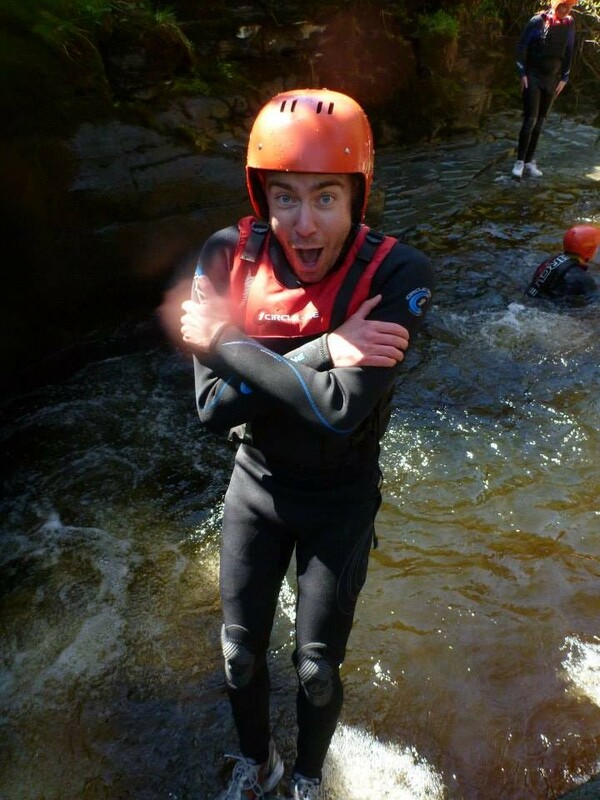 The participants have taken on the 140ft Cathedral Cavern abseil, 50ft waterfall abseil, steep ‘n’ deep cliff jumps and our wildriver wipeout it has materialised that our full range of activities are suitable for charity events.